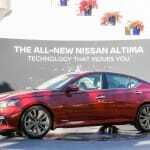 Nissan has certainly found itself a groove, focusing heavily on building crossover utility vehicles that people seem to actually want. 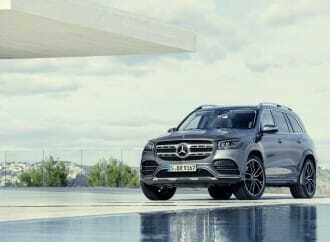 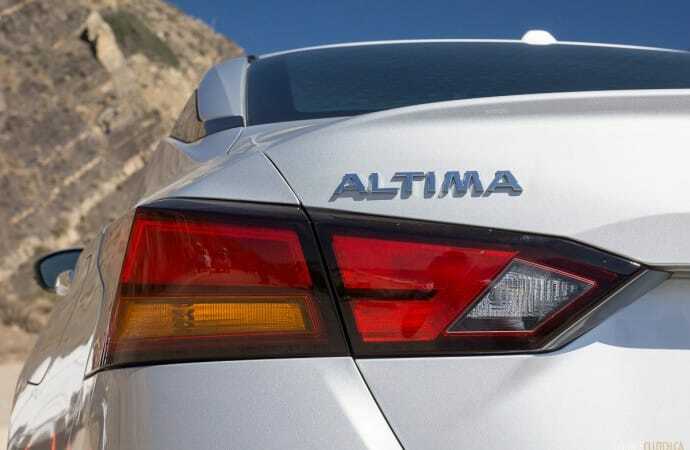 They’ve gone from a company that was proud to be a good choice for the sedan enthusiast, to seemingly producing as many crossovers as possible. 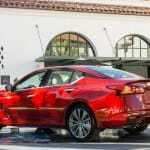 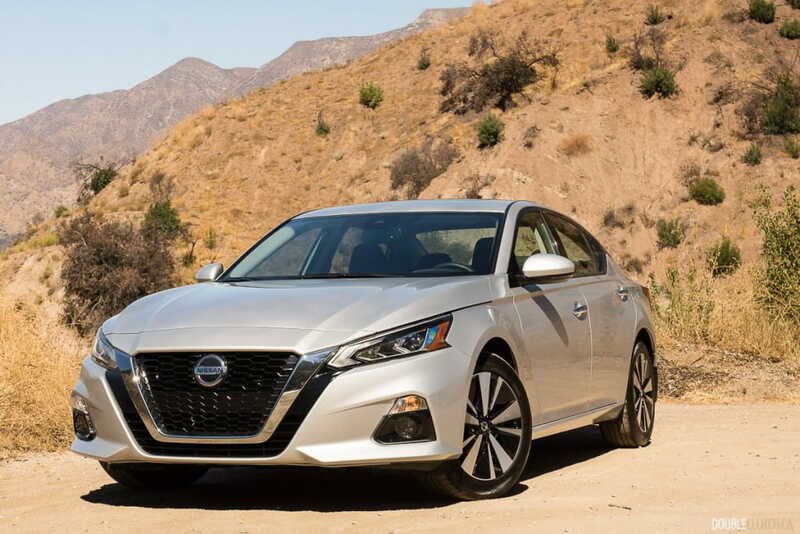 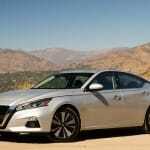 In the face of a shrinking mid-size sedan segment, Nissan hasn’t forgotten about the Altima, and the 2019 model year represents the debut of the sixth-generation variant. 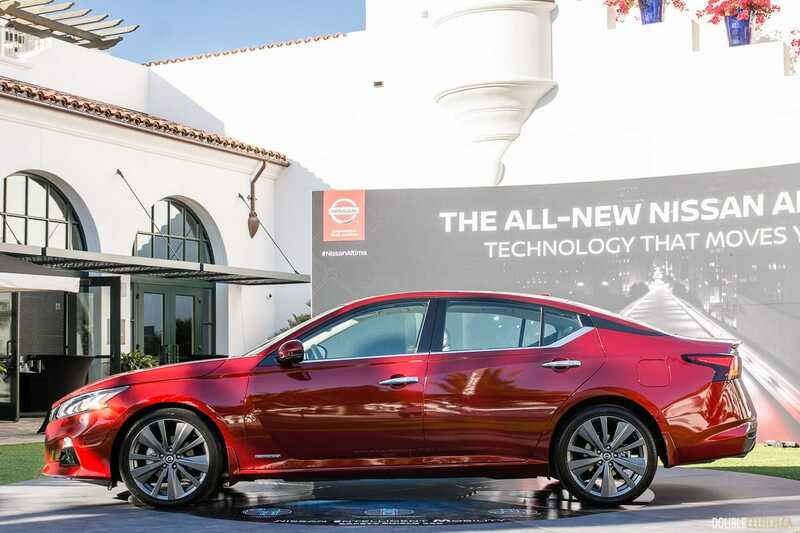 Nissan invited us to the world premiere in Santa Barbara in sunny California to be among the first to check out the 2019 Nissan Altima. 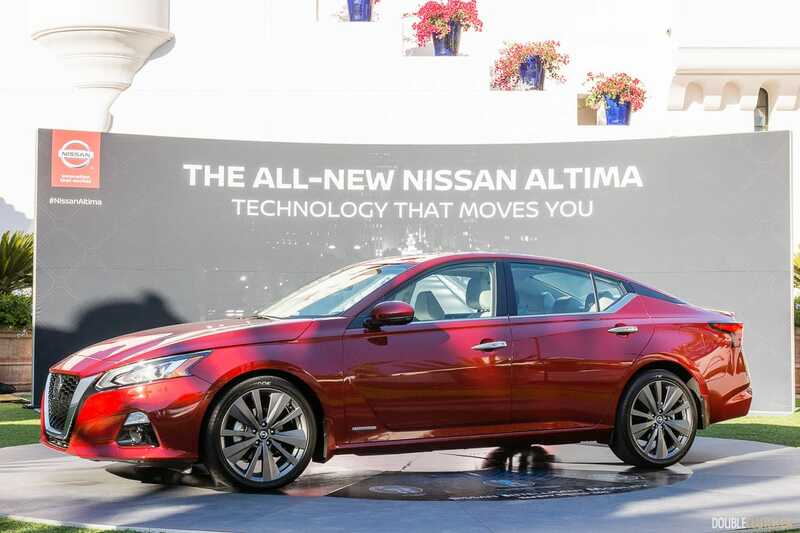 The big news about the all-new sixth-generation Altima is all-wheel drive. 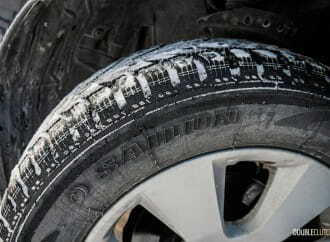 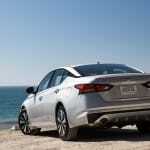 More specifically, standard all-wheel drive on every Altima for the Canadian market. 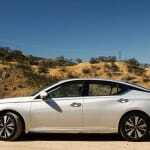 This development alone has the ability to shake up the segment the Altima plays in, and Nissan hopes that buyers who went to a crossover for the all-wheel drive capability may be attracted to the better driving dynamics – assuming they don’t need the additional cargo space from the crossover design. The new Nissan Altima utilizes a new corporate platform, called the Common Module Family, shared with models such as the Qashqai and Rogue, but also several Renaults, which will only be sold in other world markets. 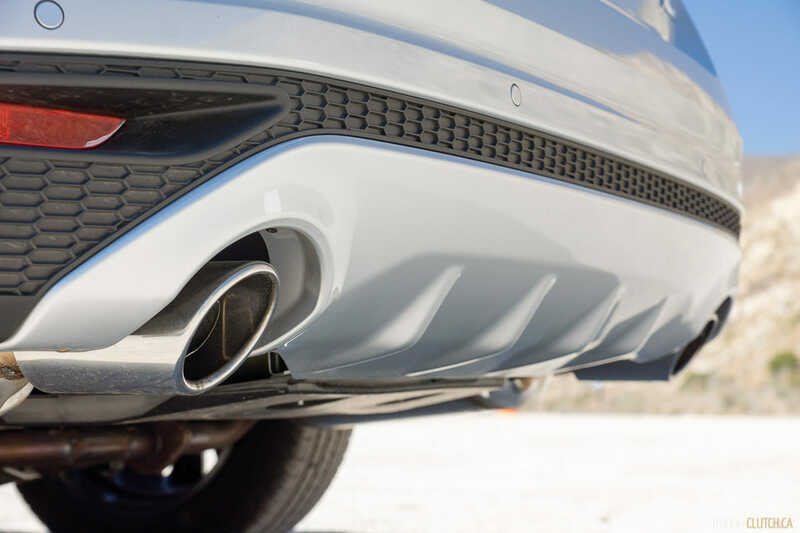 The new platform allows for certain design elements: 1-inch lower overall height (without sacrificing headroom), 1-inch longer length, 0.9-inch increased width, and a 1.9-inch longer wheelbase. 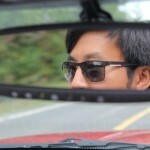 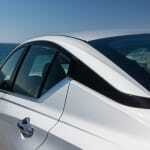 The cowl (bottom of the windshield) also sits about 1-inch lower, which improves forward visibility and helps bring more light into the interior. 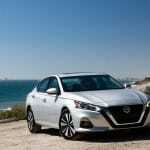 In terms of styling, Nissan drew from their Vmotion 2.0 concept to help shape the chromed front grille element. 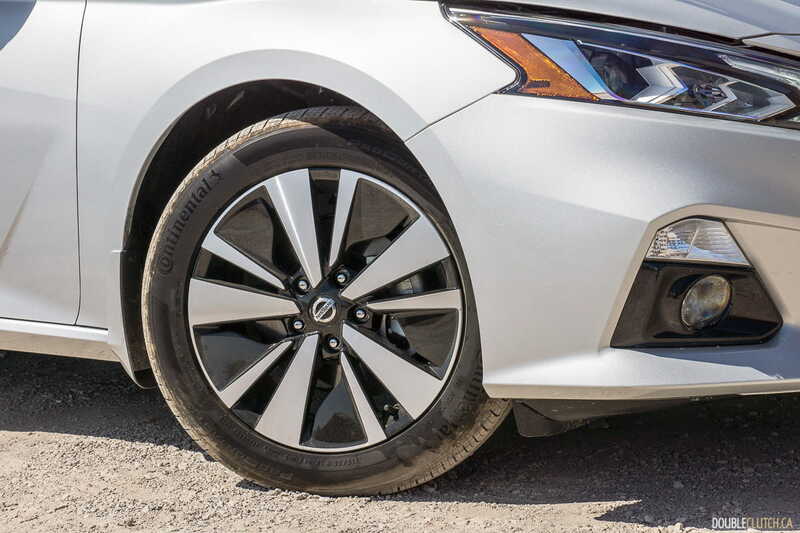 There’s the customary black trim around the C-pillar to give the impression of a “floating” roofline, and the Altima is now available with 19-inch wheels, if that’s your preference. 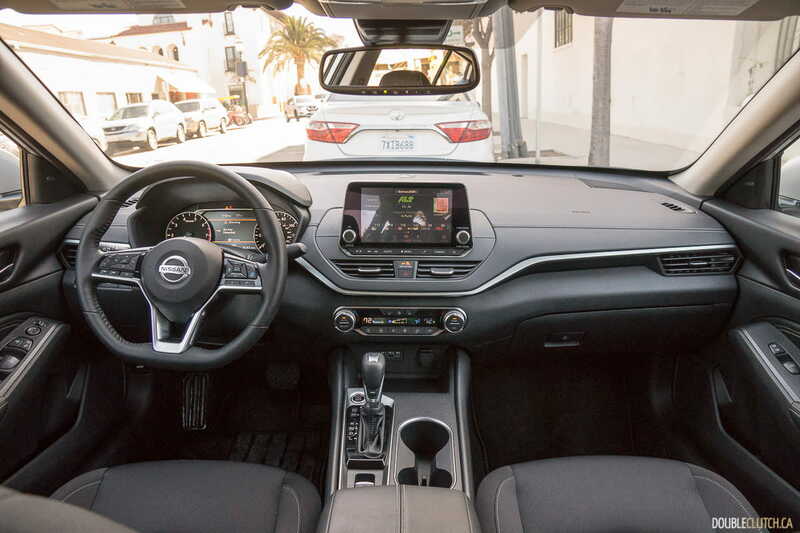 Inside, the Altima employs a very “clean” design theme that makes use of a lot of straight lines, matte surfaces (always my preference), and simple ergonomics. 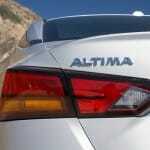 High-end trims also have a simulated silver-look wood trim that also looks quite good. 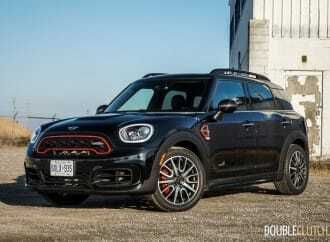 A flat-bottom steering wheel with chunky sport grips feels good in your hands, and the “Zero Gravity” seats did a good job during the duration of our media drive, both on the highway, and in the twisty canyons. 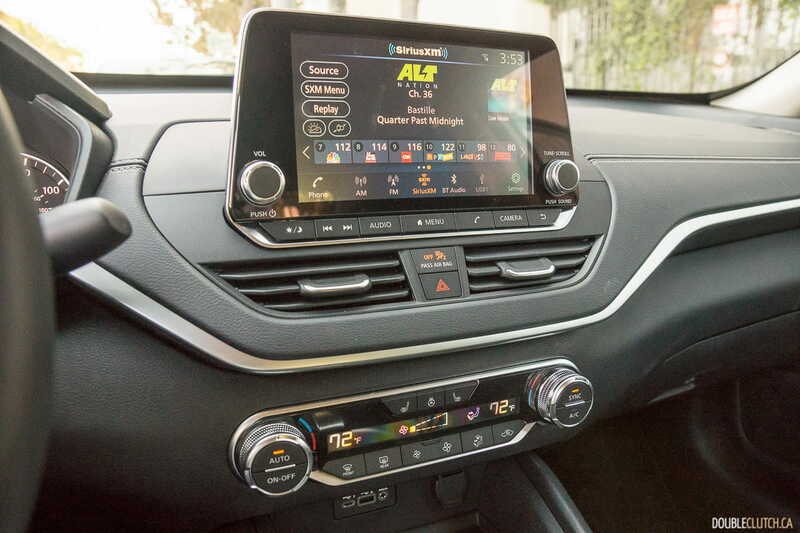 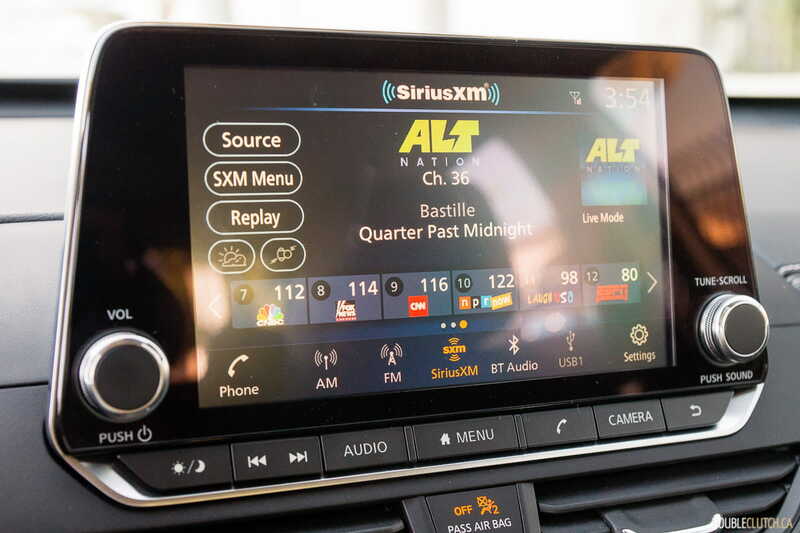 Up front and centre, there’s an eight-inch touchscreen that houses an available satellite navigation system, as well as the standard Android Auto and Apple CarPlay functions. 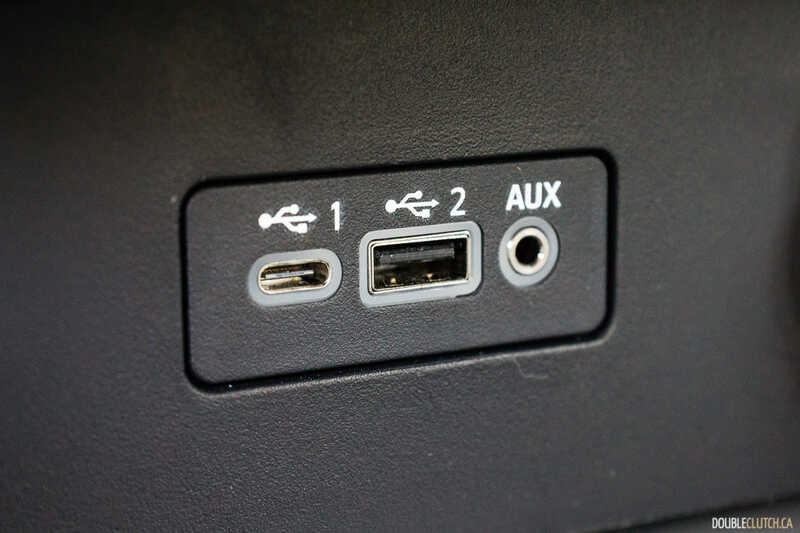 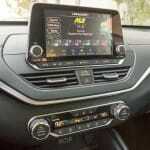 Interesting tidbits: Nissan has opted to offer USB-C connectivity in the new Altima. 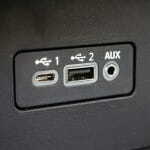 No more fumbling around for the right plug orientation! 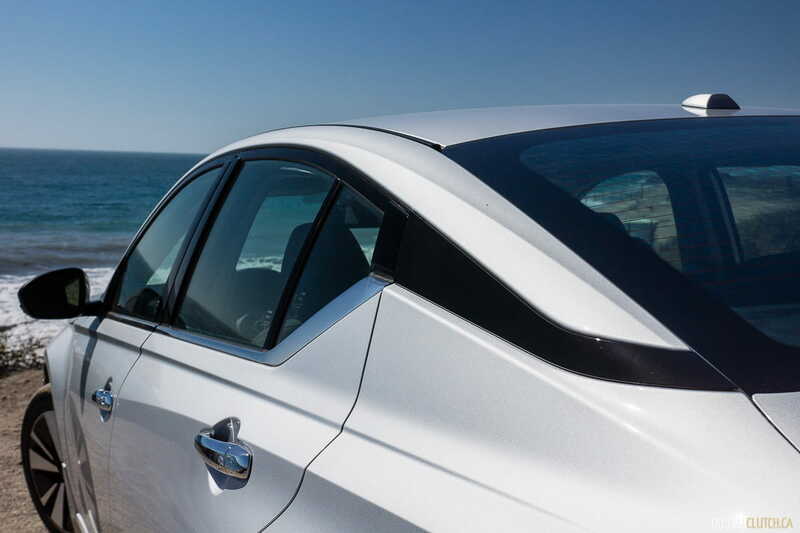 There’s also double-paned side glass for the driver and passenger, which helps keep noise out. 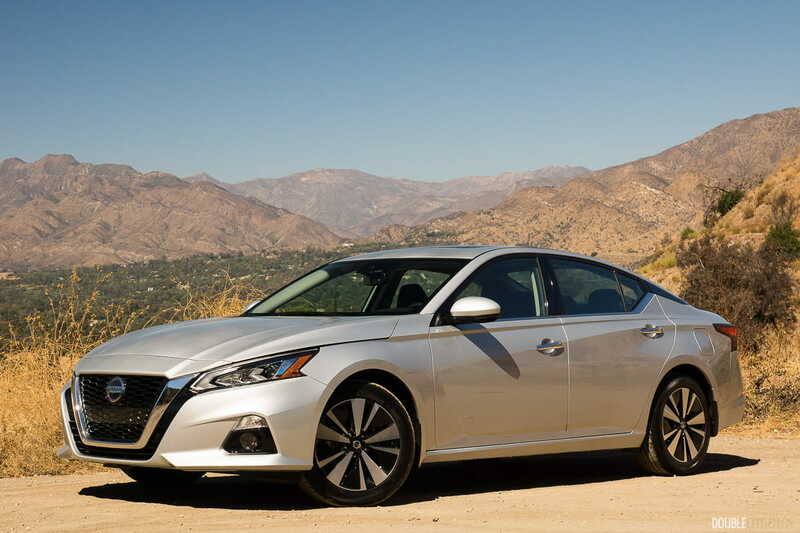 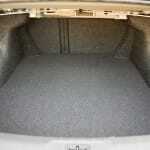 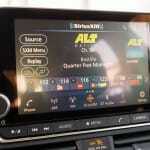 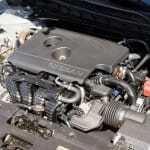 Under the hood is where the American and Canadian market Altimas differ. 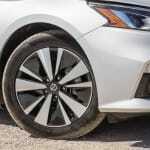 As mentioned earlier, every Altima sold in Canada will be equipped with standard all-wheel drive, which is not necessarily the case in the USA. 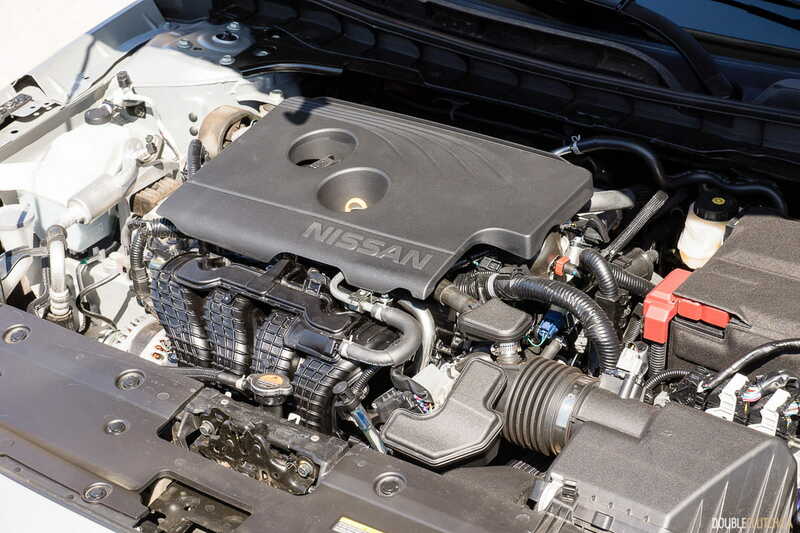 Every Canadian Altima is powered by an updated naturally-aspirated four-cylinder engine: displacing 2.5L, it produces 188 horsepower at 6,000RPM and 180lb-ft of torque at 3,600RPM. 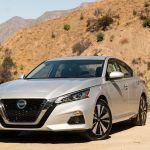 It utilizes direct gasoline injection, and is mated to a standard Nissan Xtronic continuously-variable automatic transmission. The elephant in the room is that Nissan’s fancy new 248 horsepower “VC-Turbo” (variable compression turbo, also seen in the Infiniti QX50) won’t be available in Canada. The thing to keep in mind is that the turbocharged Altima in the USA is front-wheel drive only, which doesn’t quite fit in as well up here in Canada. Based on the very low take-rate of the previous-generation V6-powered Altima 3.5 SL, Nissan Canada is not missing out much by not offering a high-powered Altima. 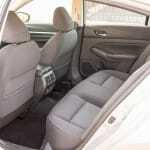 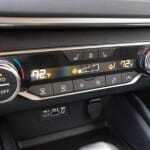 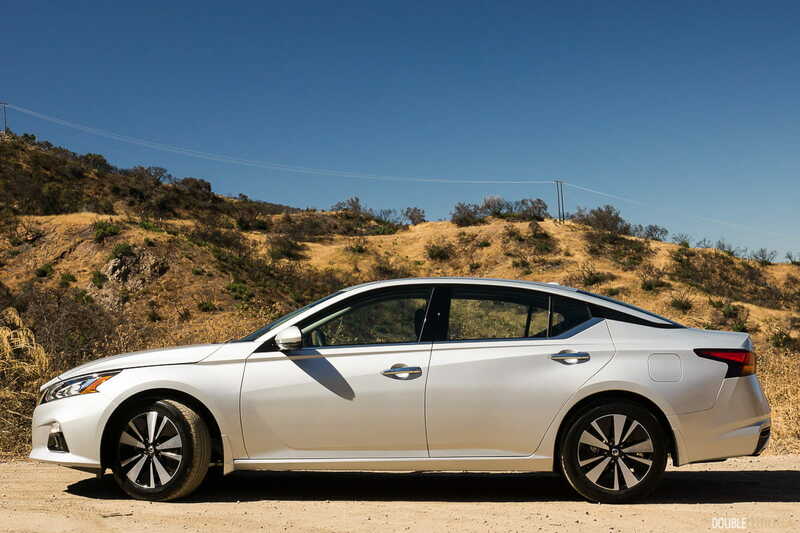 In the driver’s seat, the Altima provided a refined and mostly inoffensive ride and feel. 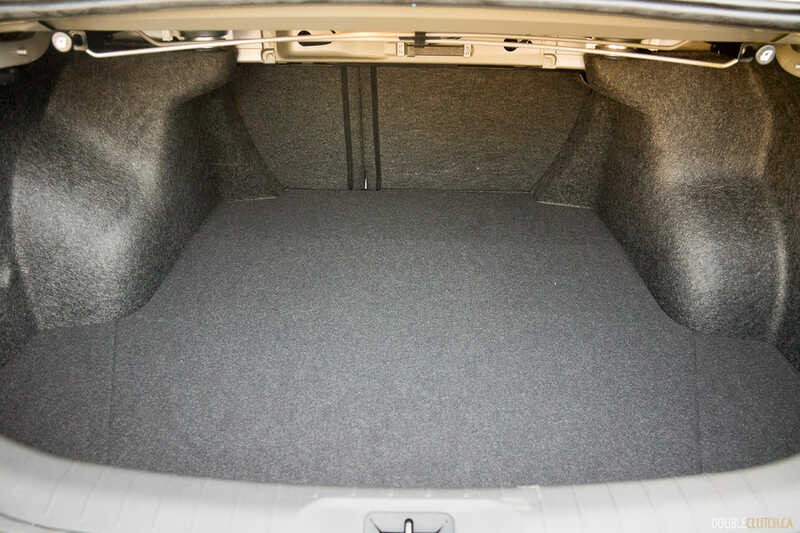 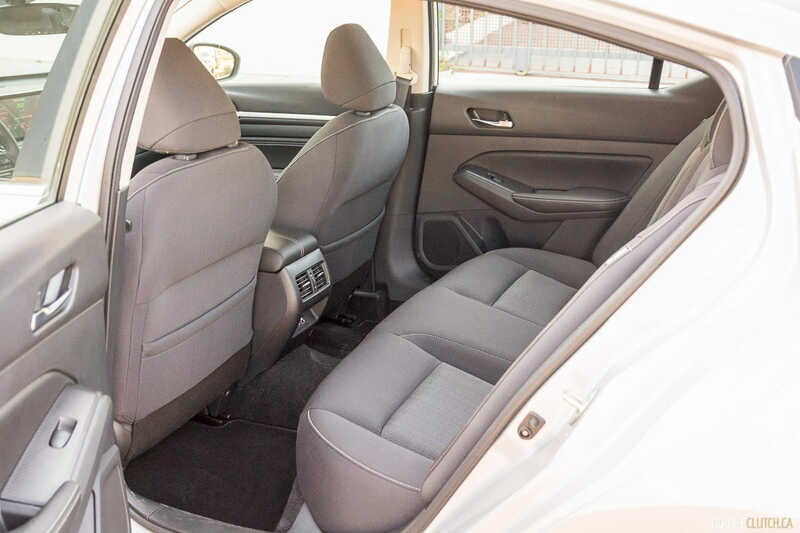 The longer wheelbase helps rear-seat legroom and smooths out the ride over large impacts. 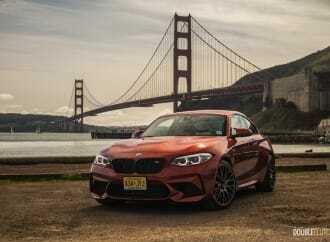 The rear suspension gets a set of monotube rear dampers which help improve ride and body control, which I was able to feel on the interstate (US 101) and the twisty canyon roads (Kanaan Dune Road). 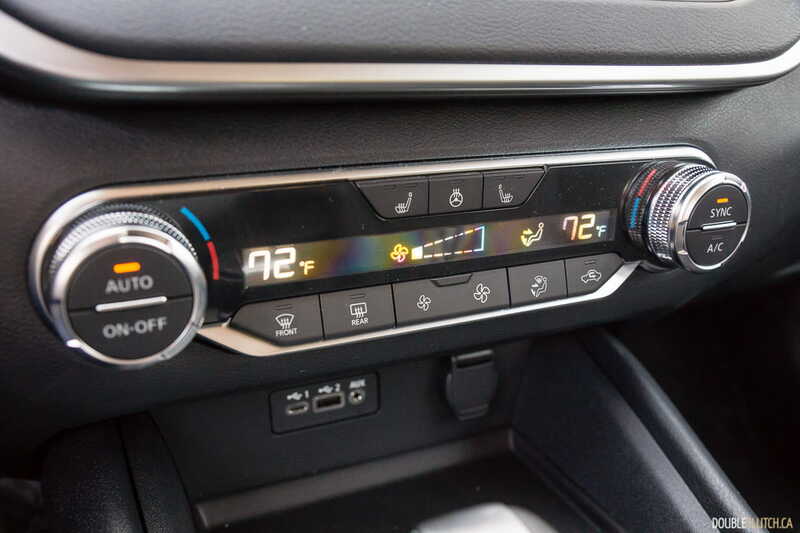 The CVT automatic still feels like a CVT, but it does a decent job mostly staying out of the way, and simulating fixed ratios when you get deeper into the accelerator pedal. 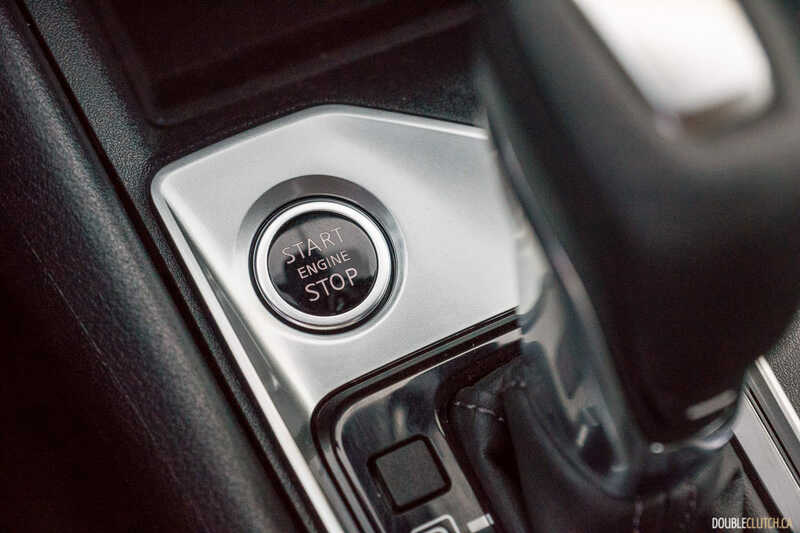 The all-wheel drive system is more for getting you home in inclement weather, rather than providing maximum thrust out of corners, so its operation was mostly imperceptible on California’s smooth roads. 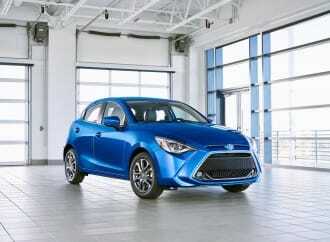 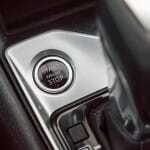 Power is sent to the rear axle when you start moving, and in dynamic situations (to a ratio of 30:70). 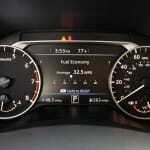 Otherwise, 100% of power is sent to the front wheels during steady state cruising, to help save fuel. 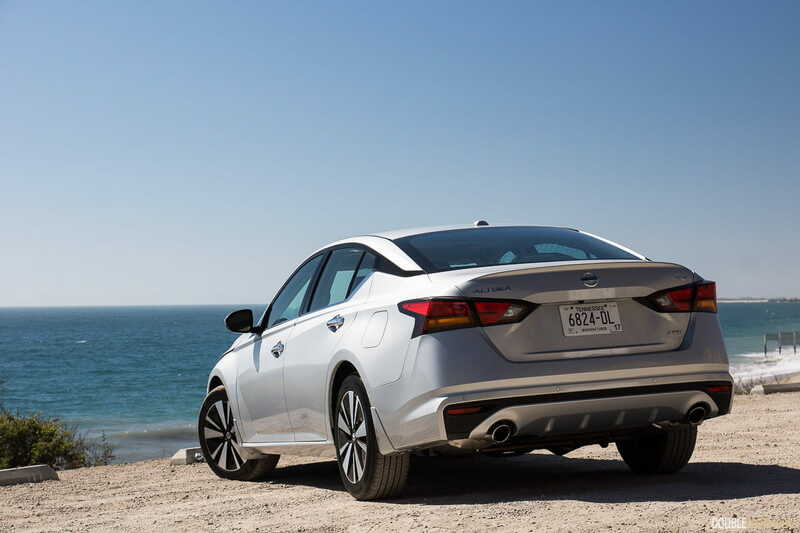 Base models get standard intelligent emergency braking, driver alertness (the “take a break” warning), with the Altima SV getting the ProPILOT Assist semi-autonomous driving system. On top of the standard all-wheel drive on Canadian Altimas, base models (starting at $27,998) still get an eight-way power driver’s seat, power windows and locks, Android Auto and CarPlay integration, remote engine start, and heated front seats. 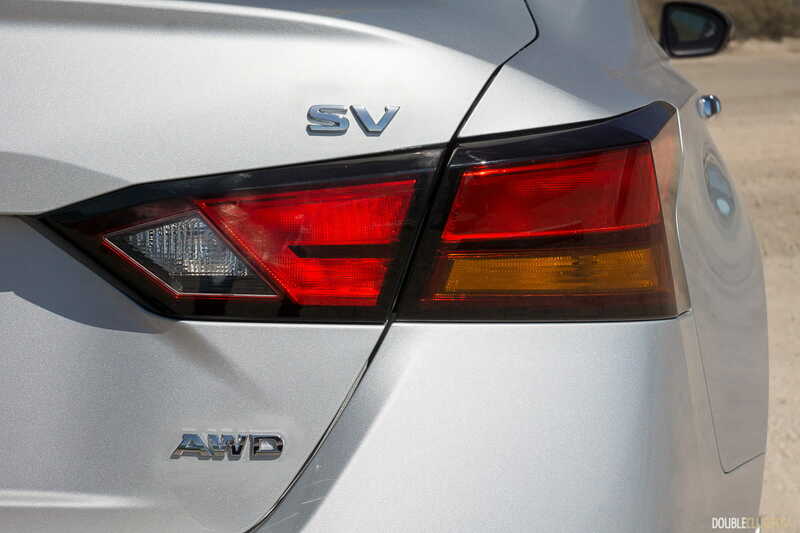 Stepping up to the $31,498 SV gets you goodies such as a heated steering wheel, LED headlights, 17-inch wheels, dual-zone climate control, a sunroof, among other things. 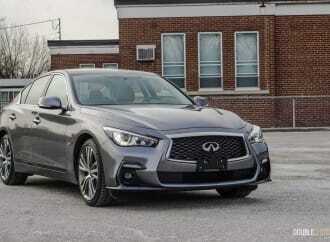 The fully-loaded Platinum ($34,998) gets you larger 19-inch wheels, Bose premium audio, leather seating surfaces, satellite navigation, and interior accent lighting. 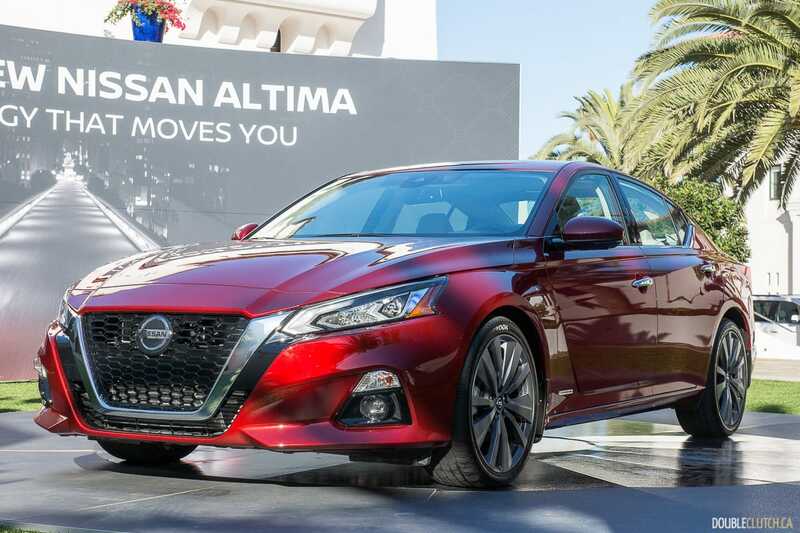 There’s also a limited Altima “Edition ONE” for $35,998 which gets a unique set of 19-inch wheels, rear spoiler, floormats, and external ground lighting and kick plates. 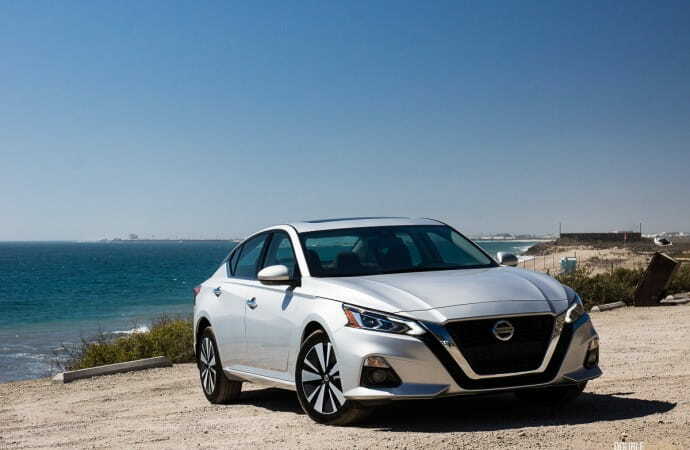 Our brief testing isn’t quite representative of the fuel efficiency one should normally get, but Nissan Canada quotes the Altima at 9.3L/100km in the city, 6.7L/100km on the highway, and 8.1L/100km in a combined cycle. 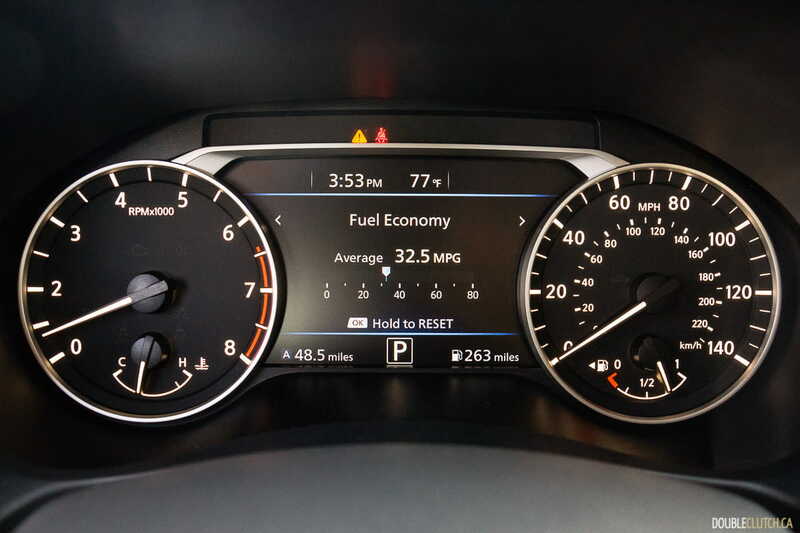 At the end of our mixed driving loop, we ended up with an indicated average of 32mpg, which translates to about 7.4L/100km. 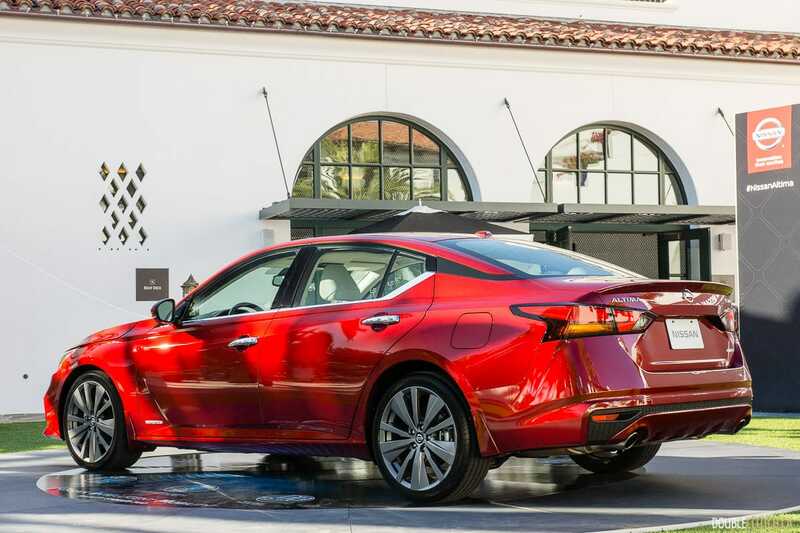 Nissan hopes to make a bigger impact with the Altima, which has traditionally been a strong value player in the mid-size sedan segment. Now that all-wheel drive is standard equipment, we expect more people to take notice in respect to the big players, namely the Toyota Camry and Honda Accord. 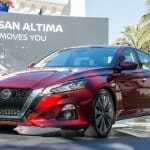 It’ll also be interesting to see how the Altima affects sales of their smaller crossovers, such as the Kicks and Qashqai, as prospective customers will need to weigh the pros and cons of each. 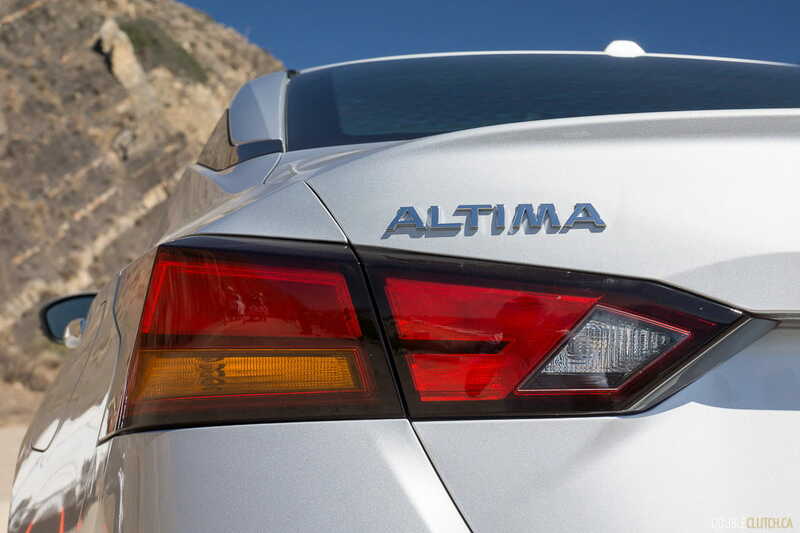 I can say that we’re all looking forward to winter-testing the new Altima in the deep snow to see how it fares: more to come.